Glen Burnie, Maryland - The Maryland State Youth Soccer Association is pleased to announce Sport Pins International, Inc. (SPI) as its Official Awards Provider. 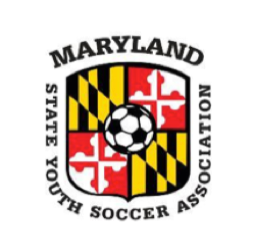 As a partner of The Maryland State Youth Soccer Association, SPI offers special rates for Maryland State Youth Soccer Association Members including a 15% discount off catalog prices for first time orders and a 5% discount for current customers. For discounted pricing contact Maria Bivens at (800) 949-7467 or via email at mariabivens@sportpins.com.